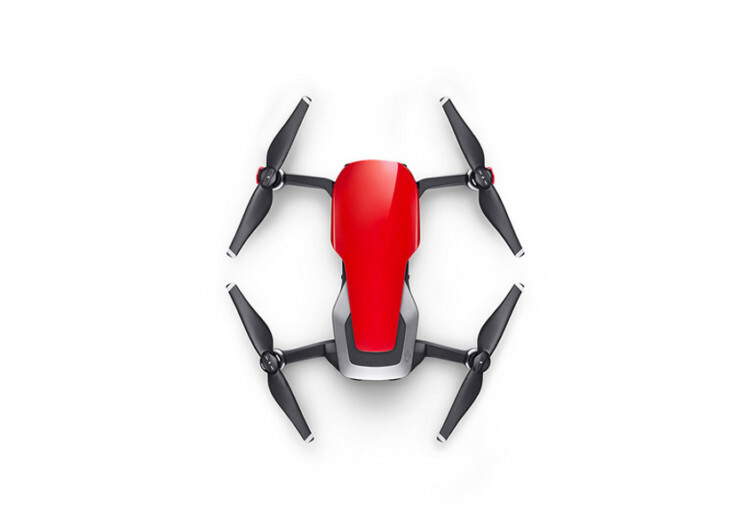 When it comes to drones, DJI is always at the top of everyone’s minds. 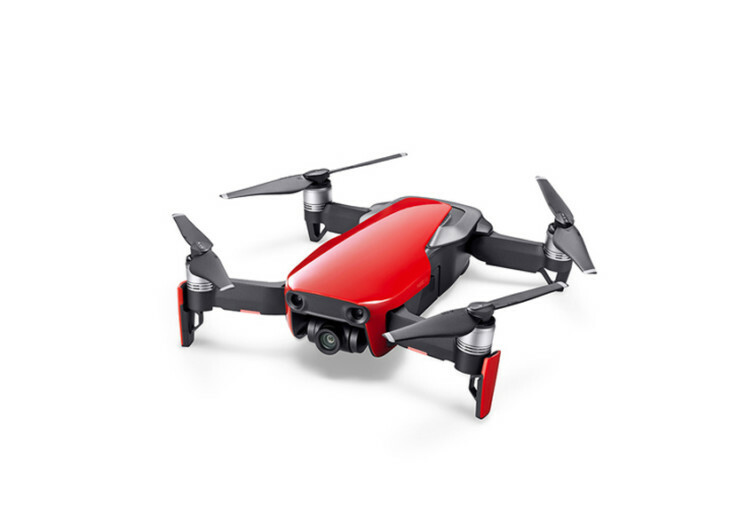 That’s true with the new Mavic Air, DJI’s latest creation of an ultra-portable, fully-functional, and foldable drone that features some of the best technologies in the world of drone flying. 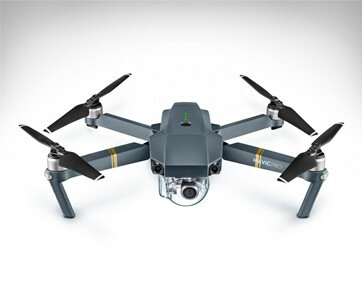 The Mavic Air comes with a 32MP Sphere Panorama system stitching 180-degree panoramas with vertical and horizontal perspectives, giving you a more ‘global’ view of the world down below. 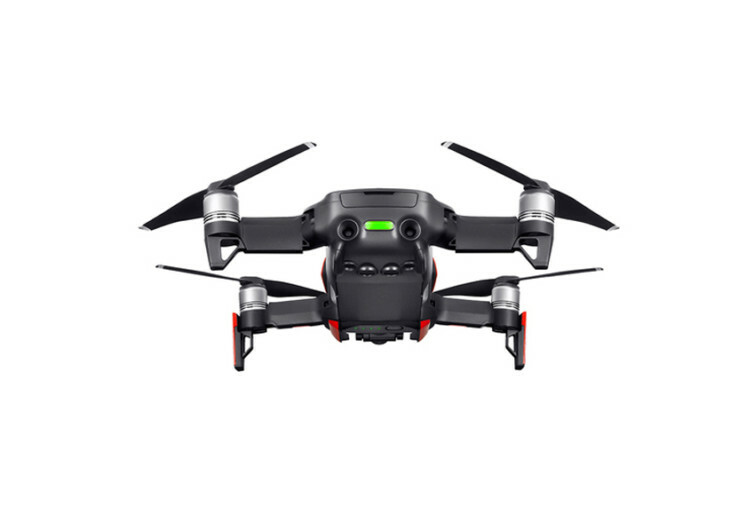 Its 3-axis gimbal allows for seamless operation of its 4K UHD resolution camera shooting at 30 fps and 100 Mbps recording capabilities. 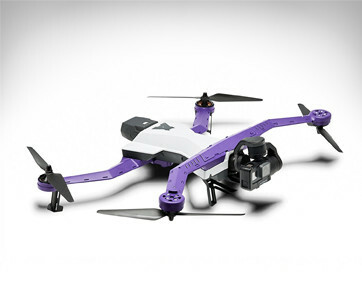 You can even go slo-mo at 120 fps in HD-quality 1080p resolution. It works exceptionally well with its patented SmartCapture technology. 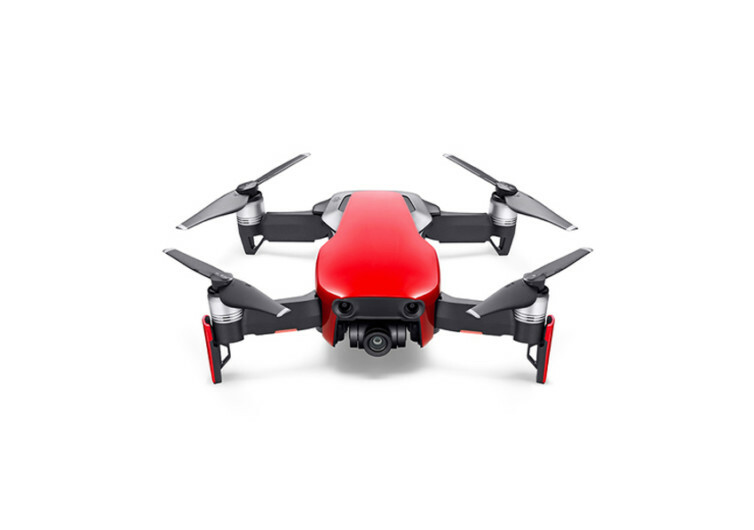 The Mavic Air’s 3D environment sensing technology gives you unparalleled understanding of the world around you as it glides and hovers efficiently on air. 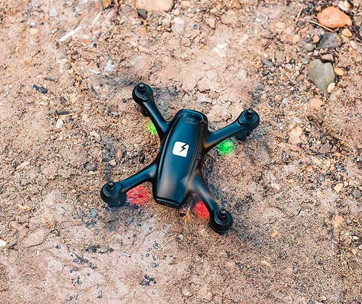 It may not fly as long as the mighty Predator or Global Hawk, but 21 minutes is already exceptional for creating a smorgasbord of memories in your adventures. 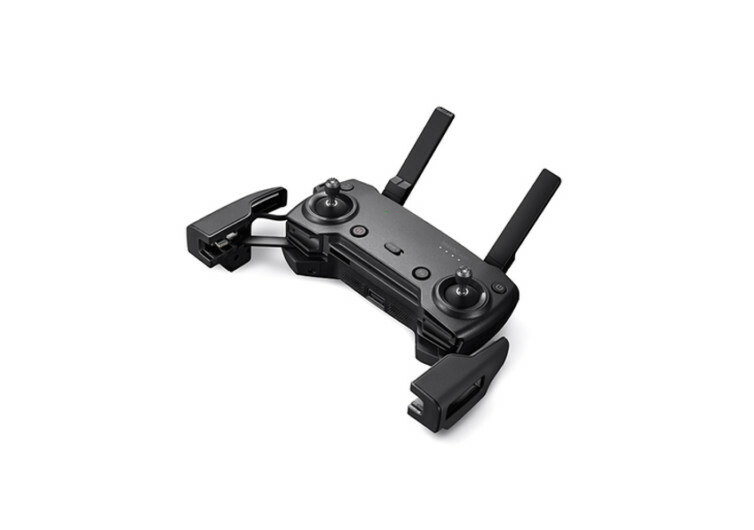 From the DJI Mavic Air drone itself to its geometrically-beautiful controller, everything is foldable, intuitive, and intelligent. It’s the perfect gear to document your adventures, wherever that may be on this planet.